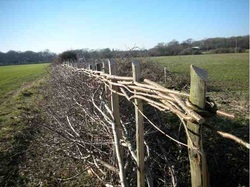 To promote the traditional craft of hedgelaying, particularly to keep the local style in existence. To stimulate interest among young people, and others in the craft. 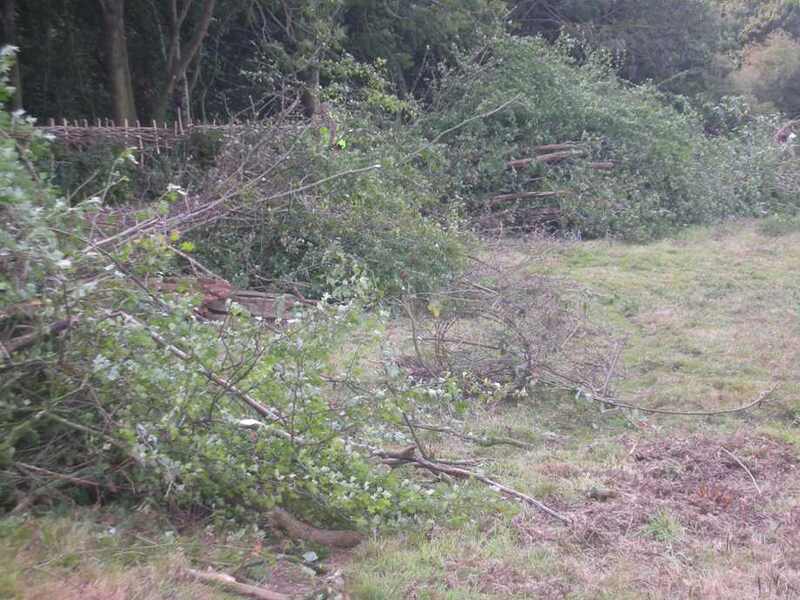 To promote greater interest in competitions held at local ploughing matches. 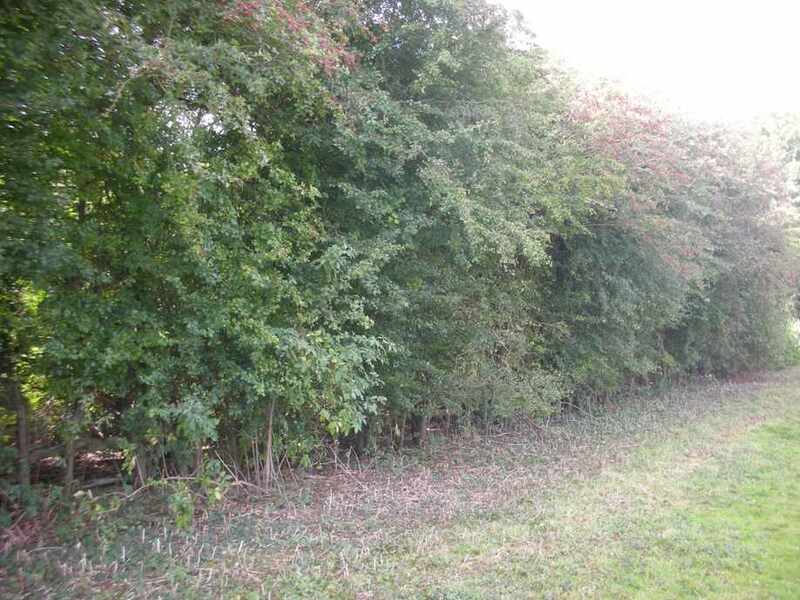 To encourage competition in hedgelaying, enabling individuals to compete in the national hedge laying event held annually. 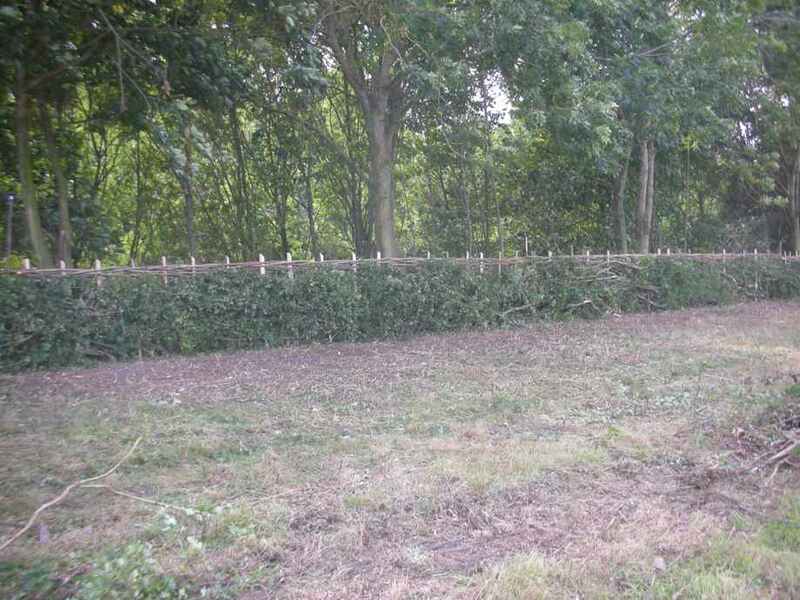 To hold at least a yearly competition day, and training days providing competition and demonstration facilities. 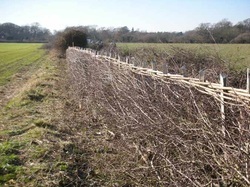 To interest landowners, farmers and conservationists in the management of farm hedges.